There is surely a lot of soul-searching going on at The New York Times and elsewhere. The same holds true if you were reading many college newspapers around the country this fall. Millenials (adults ages 18-35) did in fact vote strongly for Clinton, and their preferences were reflected in stories they reported for their school media. My own students submitted story after story reflecting an inherent Clinton bias. 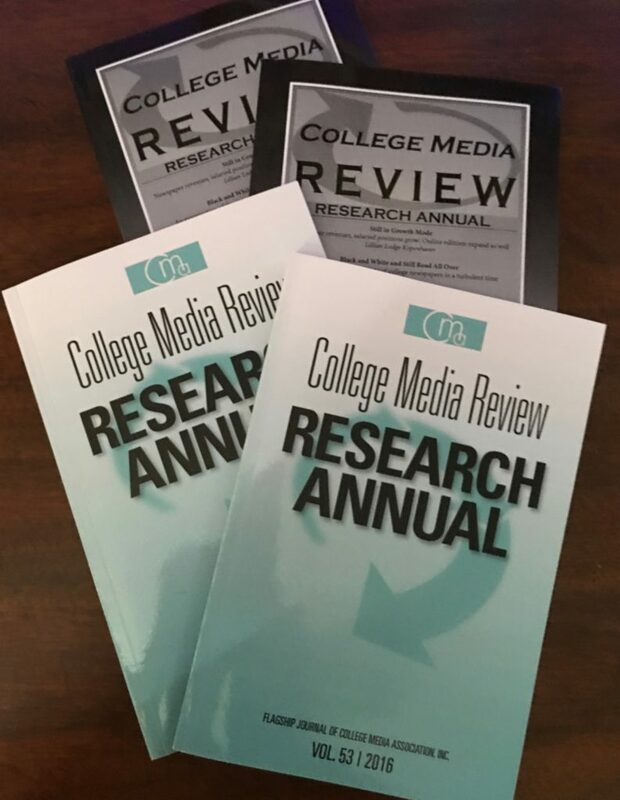 Now available on College Media Review: an online bookstore where the public can purchase printed volumes of CMR research annuals and buy an assortment of college media apparel and other items. 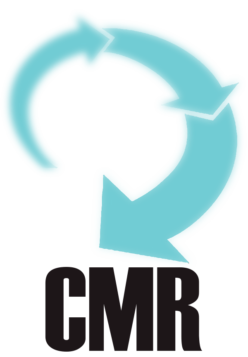 “CMR webmaster Bill Neville, the College Media Association board of directors, and CMA executive director Meredith Taylor worked together to make this bookstore a reality. 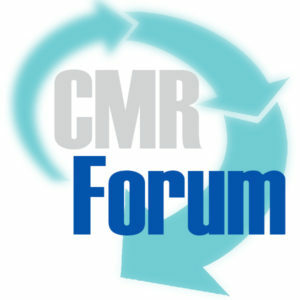 A sincere thanks to them for their work,” said CMR editor Debra Chandler Landis. Carolyn Van Houten. Photo by Ray Whitehouse. 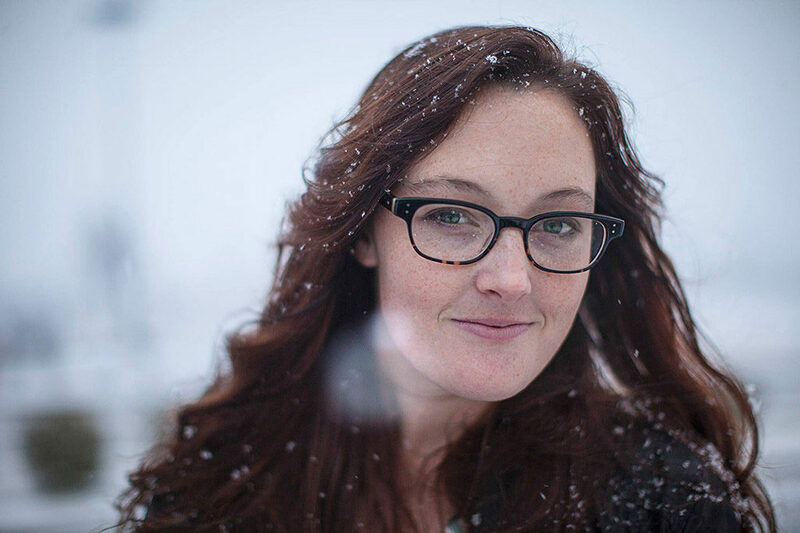 Carolyn Van Houten is the 70th College Photographer of the Year. Now a staff photographer at the San Antonio Express-News, Van Houten is a graduate of the University of North Carolina at Chapel Hill. After you were named the top college photographer this year, you said, “I’m kind of shocked.” Elaborate. Photojournalism competitions are quite arbitrary, so when you are named the “College Photographer of the Year,” it’s a bit shocking, because you know that there were a lot of really incredible photographers all around the world that year who also could have won given different judges and different circumstances. For someone else who aspires to be a top-notch college photographer, what would you suggest?